Flower Girls are discerning devotees who congregate in order to elevate our appreciation of the cannabis flower. This smoking society is a forum for the cultivation of connoisseurship, wherein we discuss the intricacies of various flowers and highlight those we deem the dankest. 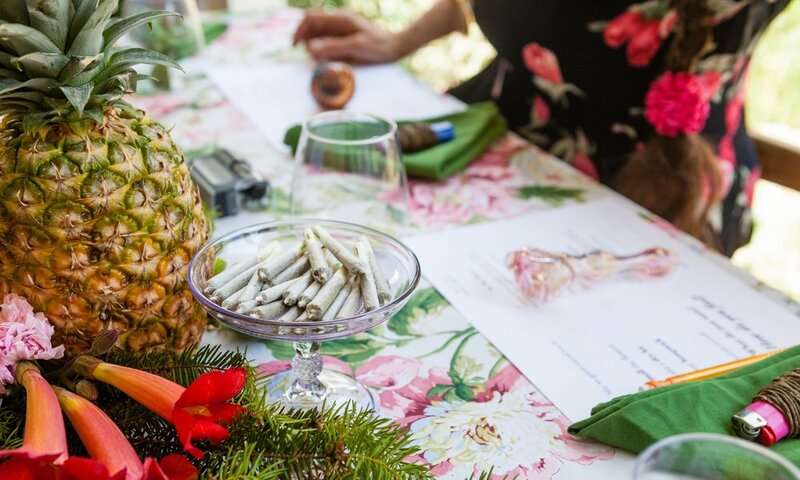 When Flower Girls gather for a tasting session, we strive to smoke mindfully, sharing insights and observations, considering origin, appearance, aroma, flavor and effect. To prevent a proper tasting from deteriorating into an ordinary hobnob, focused attention and patience are essential. Read more at Cannabis Now.